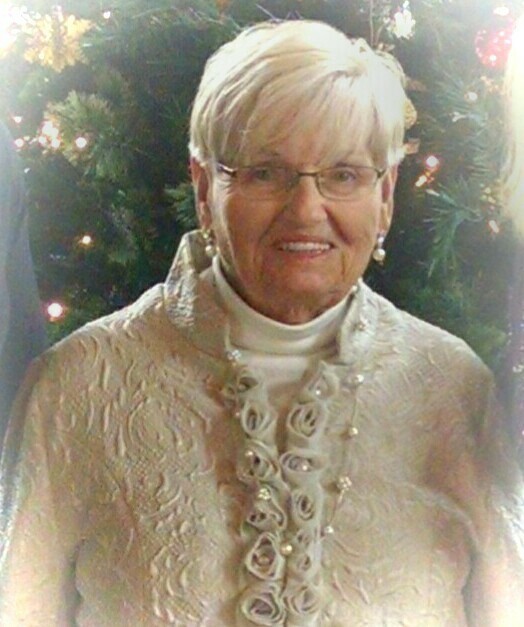 Rachel Lyles, age 85, of 182 Fernwood Circle Rutherfordton died Tuesday at her home. Rachel was a native of Rutherford County, widow of the late J. C. Lyles and daughter of the late O. D. and Clarice Crawley. She was a member of Spindale United Methodist Church and a graduate of R. S. Central High School. Survivors include her son Mike Lyles (Theresa) and daughters Lisa Lyles and Dee McBrayer (Tim); grandchildren Lauren, Lindsey, Ben, Will and Jay;nine great grandchildren and one sister Molly Gossard. A celebration of Rachel’s life will be held 3 PM Sunday at Spindale United Methodist Church. The family will receive friends from 1:30 – 3 PM prior to the service. Burial will follow in the Rutherfordton City Cemetery. Crowe’s Mortuary is assisting the family.